Hey Ya’ll! 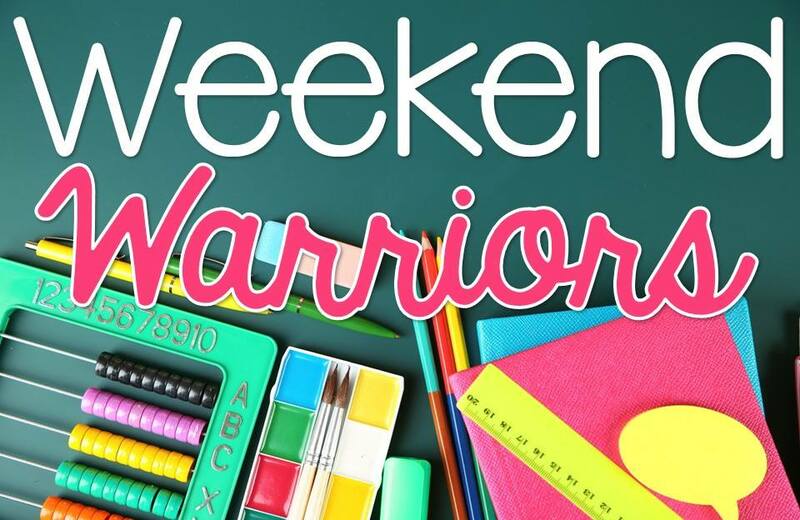 It’s been awhile since I’ve been able to participate with my Weekend Warrior gals. I’m so excited to be back with them this month. We have some great ideas coming your way. 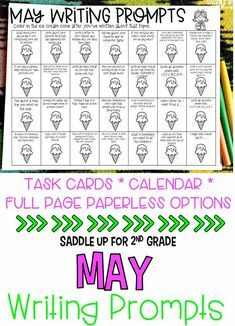 This months theme is all about End of the Year Activities. 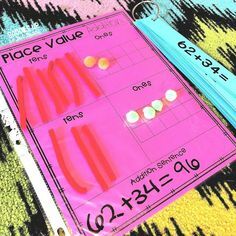 I’m here to share with you one of my favorite activities that requires very little prep and you can use materials your already have on your hand. What do you need? The EOY can be such a crazy, hectic time. The kids are tired and worn out. The teachers are tired and worn out. 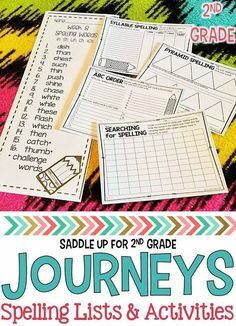 We run around trying to come up with fun activities to keep the kids entertained so that we don’t have to make copies. Surely I’m not the only one who does this right?!? 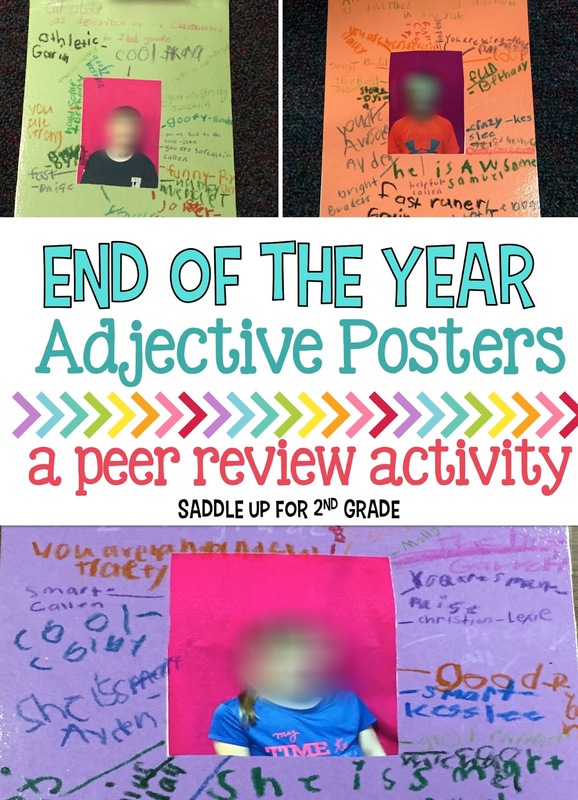 At the end of each year, I love to review adjectives with this fun peer review activity. 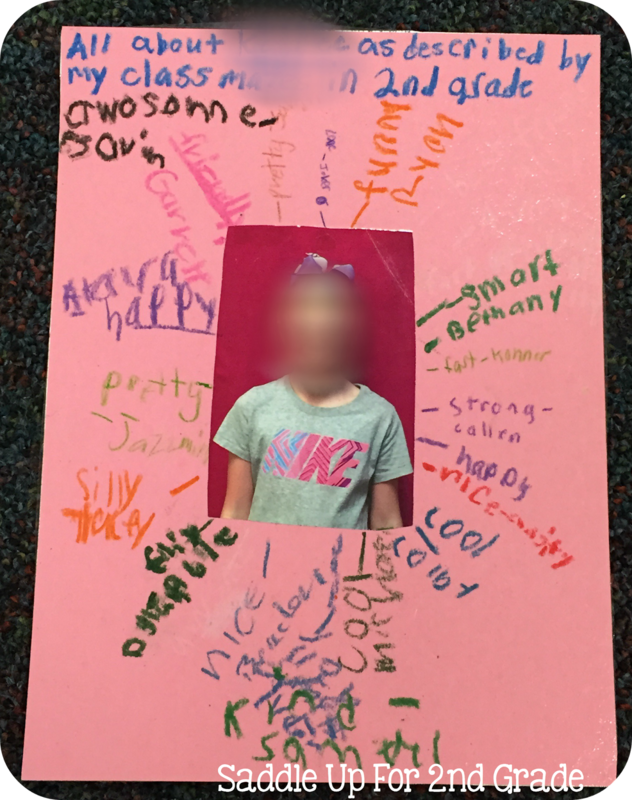 I have them write something nice about each student in the class and I give the final product to them as part of their EOY gifts. 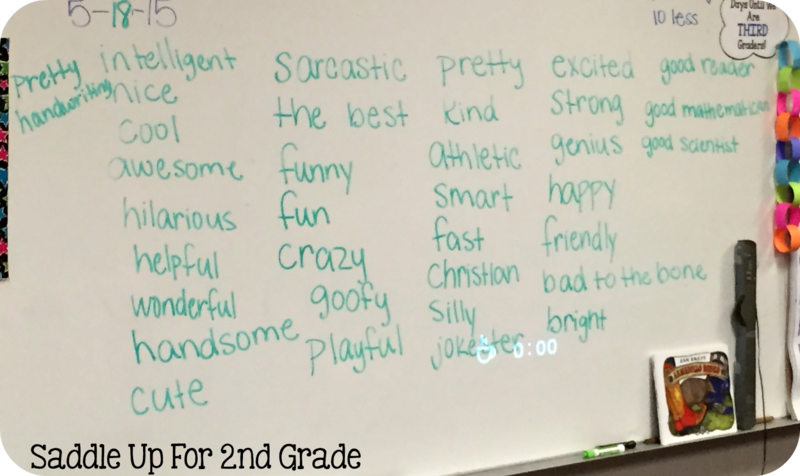 First, we brainstormed adjectives on the whiteboard that would describe our friends in our class. I made sure that we came up with nice words to use. 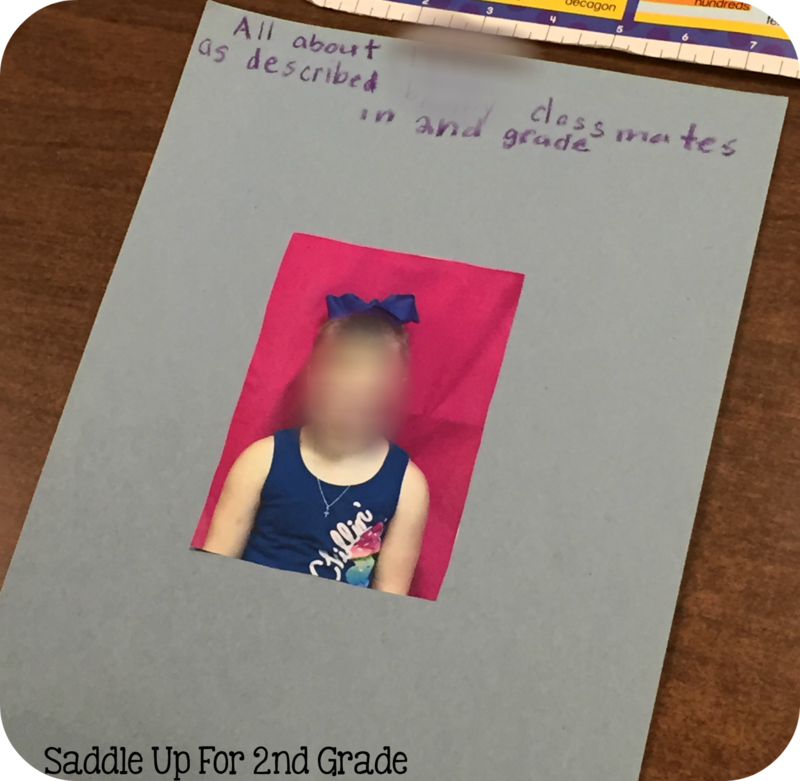 I printed off pictures that I had and they glued their photo in the center of colored construction paper of their choosing. At the top I had them write “All about ____ as described by classmates in 2nd grade” at the top. 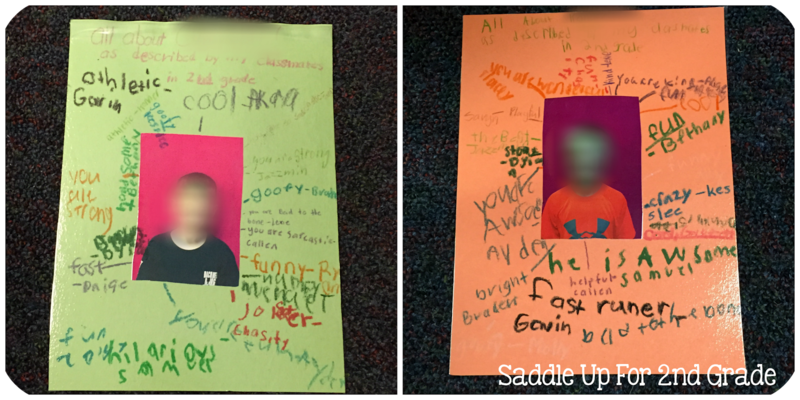 Afterwards, the kiddos rotated to each desk and they had to write something nice about the person shown in the photo. Here is what the final product looks like. I was afraid they would run out of room so I had them write one or two words rather than a sentence or a phrase. 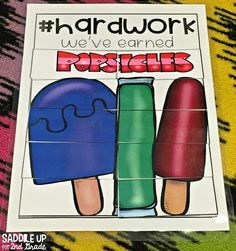 I laminated them and gave them to the kids on the last day of school as part of their EOY gift. 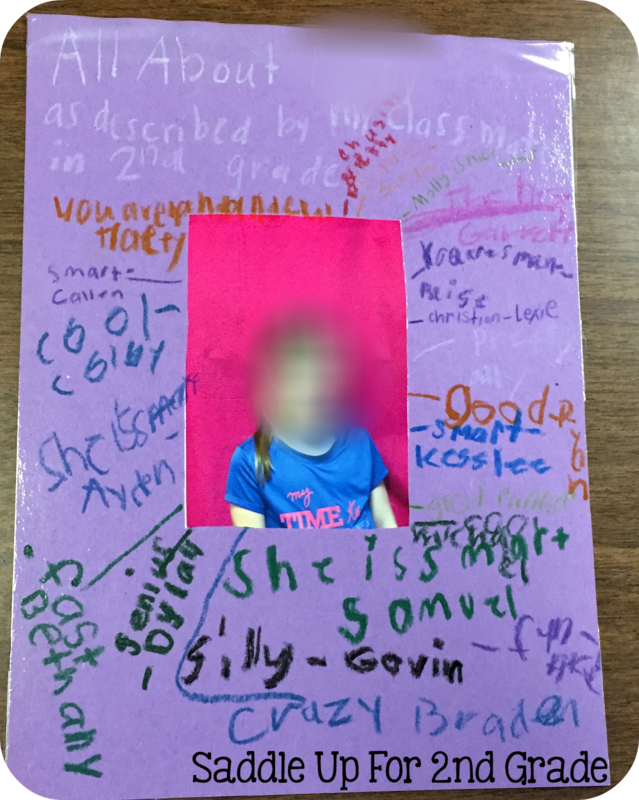 It makes them feel good to read nice things about themselves from their classmates. They always love them! 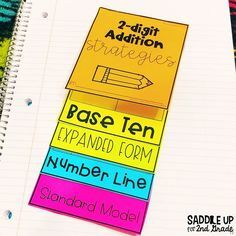 If you are looking for more EOY ideas, check out my EOY Pinterest Board! 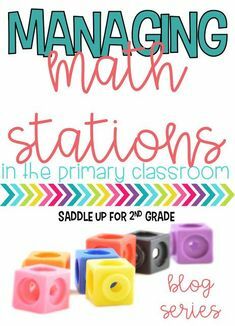 Now click on the links below to check out more great EOY ideas!